When your home or business needs roofing repair or re-roofing , you want it done by people with skills and experience. We have both in all areas of roofing, so contact us to learn more about our company. Family-owned-and-operated Maryland based business, striving to provide the highest quality roofing services available at a reasonable price. 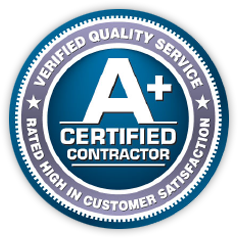 We have been providing the D.C. metropolitan area homeowners with the highest quality workmanship and customer service for more than 15 years. From flat roofs to slate or shingles, we have been successfully servicing and installing all aspects of roofing design. Additionally, we will provide our customers with the same honest and customer-oriented approach to finding solutions to your roofing needs that has given our company the reputation and customer base that it has today. We believe in building a team, building relationships, building a reputation – in starting with a good idea and building on it. That’s how USA construction Services, Inc. began. USA construction Services, Inc. was founded in 2003 and quickly established a reputation for top quality work. 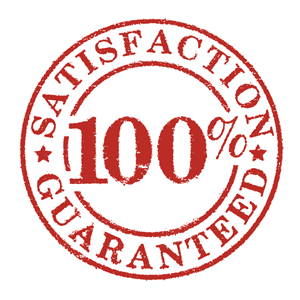 Throughout our history, one philosophy has remained Predominant, Total Quality Performance. Dedication to unparalleled quality and customer service has set us apart from others in the field. Today, USA is the contractor of choice for the Washington DC metropolitan area; we handle roofing, windows, siding, gutters and Architectural Composite Metal wall Panels . USA Construction Services, INC. has extensive experience on commercial, industrial, public, private, and public works buildings. 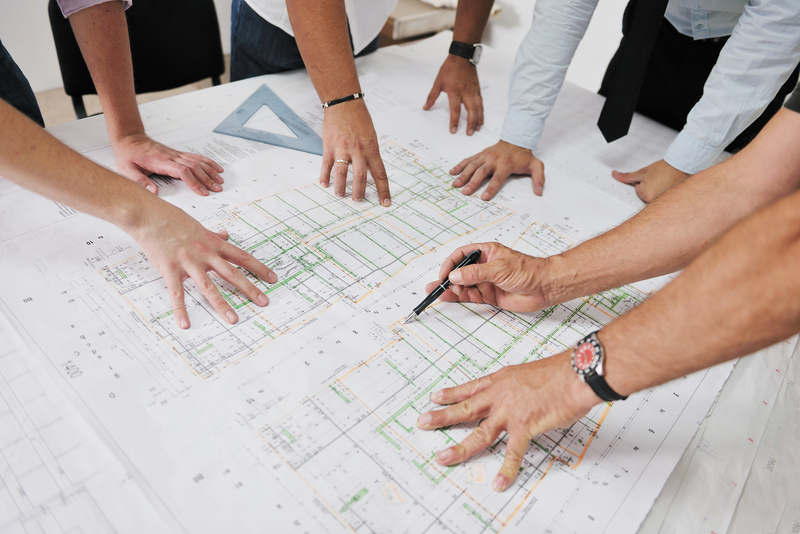 The key to our successful completion of these jobs is not only superior quality but also our ability to develop and maintain a team approach with the general contractors, the owners, and the architects, as well as with our own employees. (301) 333-3020  to schedule your free estimate.